Sea freight can become the default transport mode for pharmaceuticals, providing it can match air’s dedication to ensuring best practice standard. Executive director of pharmaceutical ocean freight network Poseidon Alan Kennedy told The Loadstar that for ocean to achieve its potential, it was important to show it can cater for high-value pharmaceuticals. 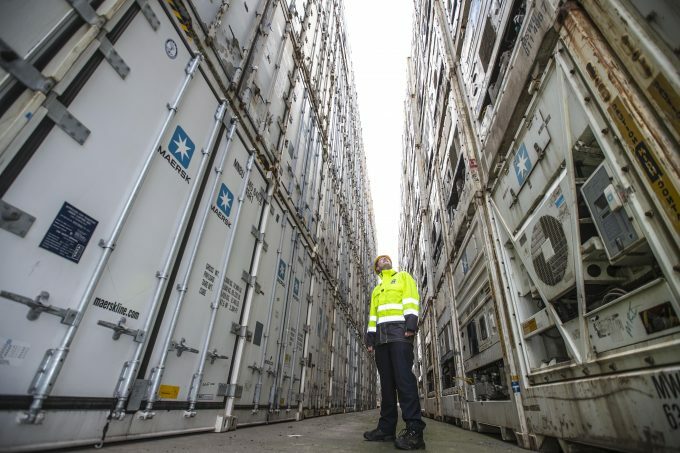 “I can see sea freight becoming the default mode of transport because, at the end of the day, it is cheaper, more environmentally friendly and safer,” said Mr Kennedy. Poseidon seeks to bring about behavioural and technical standard changes in the way freight ships pharmaceuticals to ensure best practice. It was initially presented to air freight chiefs, but Mr Kennedy said it had been rejected because air freight already had initiatives such as CEIV. “Our principles are equally applicable to all transport mediums, but I am not holding my breath as there is a lot of inertia in logistics,” he said. Last summer Poseidon completed its first pilot as proof of concept, transporting 58 shipments of high-value pharmaceuticals by sea. Mr Kennedy said it went well, and it would begin its second test at the end of the month. “We will be releasing the results of the first pilot at the end of January but what we can say is that it set a very high standard,” he added.